Sneakers have come a long way from being that scruffy item that you only wear when you're a) exercising or b) hungover and dashing to the shops on a Sunday morning. These days, wearing trainers with your midi dress or tailored two-piece can look just as chic as with heels. Since 2015, when the Stan Smith Adidas trainer went viral (it probably has a lot to do with Céline's Phoebe Philo being a fan), the popularity of sneakers have only increased. Last year, Business of Fashion reported that out of the 10 biggest-selling products from the last few months, three of those were trainers. This love for sneakers hasn't bypassed the Who What Wear team either, with plenty of us wearing trainers into the office on a daily basis. So what are the brands that we love to wear over and over? 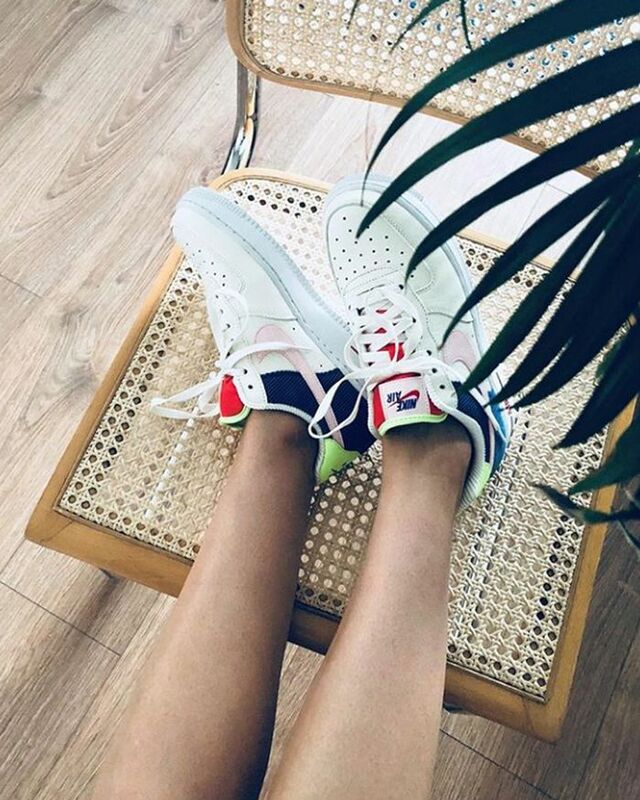 As it turns out, we've all got our favourites—keep scrolling to find out which sneakers brands the Who What Wear team buys on repeat. Now, see the S/S 18 fashion trends you need to know about.